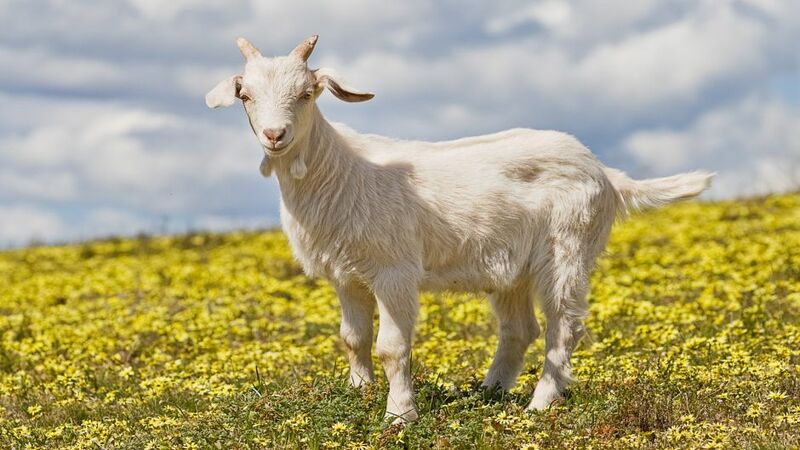 The goat (Capra aegagrus hircus) is an artiodactyl mammal of the Caprinae subfamily that was domesticated around the eighth millennium BC. C., for its meat and milk. 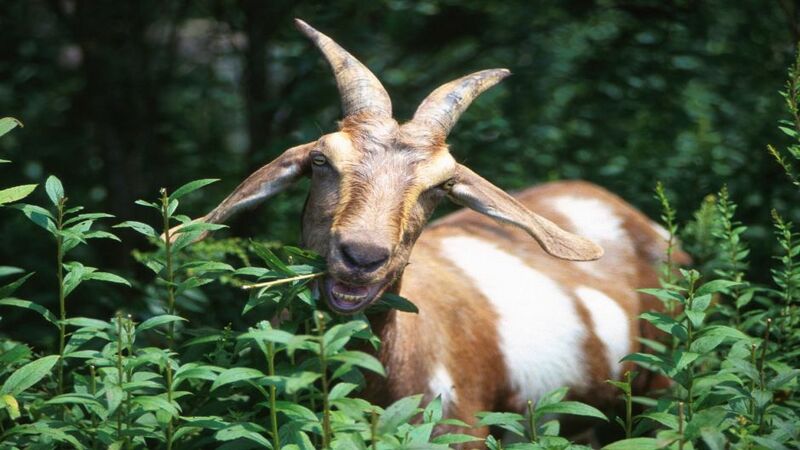 Goats alter plant communities and forest structure, threatening vulnerable plant species. This reduction in vegetation reduces the refuge options of native animals and excessive grazing leads to degradation of the ecosystem. 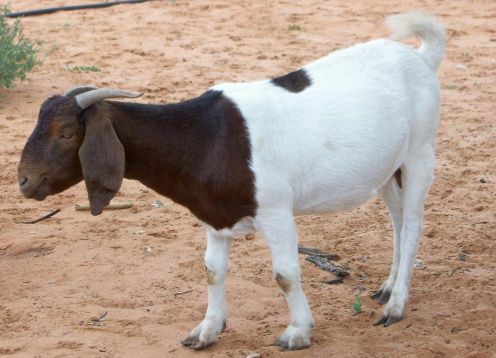 Goats live well in all those areas where, because of their slope, elevation and plants that are raised, it would be impossible to maintain another class of four-footed animals. 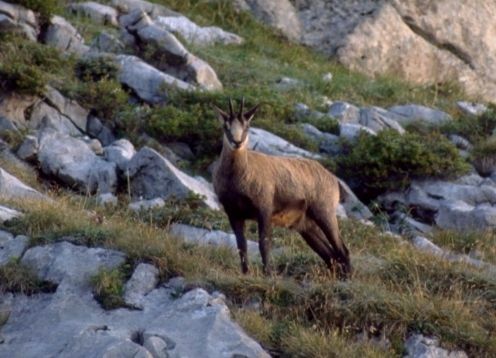 Capra hircus has a robust body, with strong legs and wide hooves. There are many breeds of this species, so they can be variable in size (from 1.20 to 1.60 m and 25 to 95 kg) and color (black, brown, light brown, spotted, white, etc.). It has an abundant and long coat, reducing its size and abundance in the summer; a beard under the jaw, elongated snout and small tail. 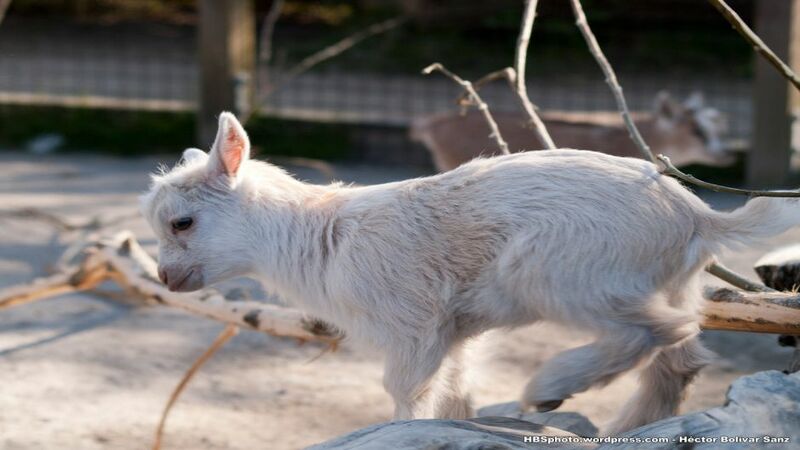 It may or may not have horns, which can reach up to 130 cm long in males and 30 cm long in females.